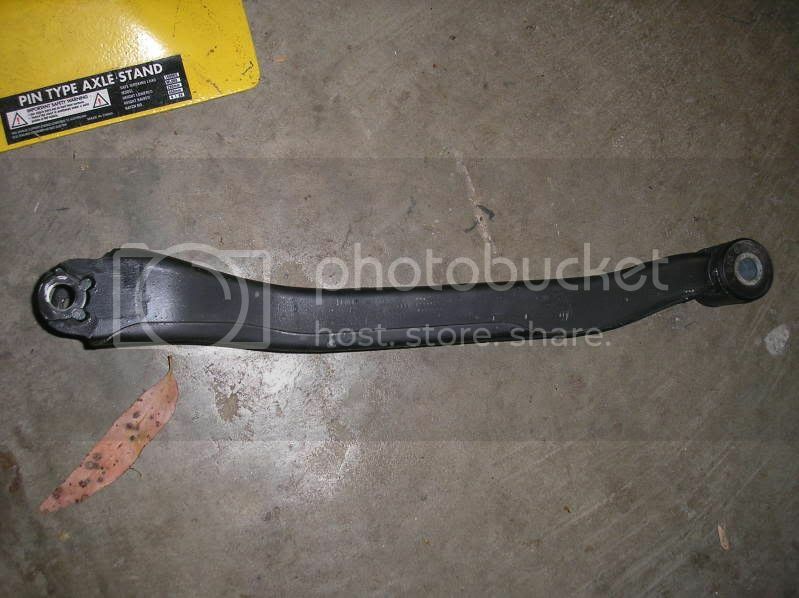 Not much of an update, i took these photos earlier tonight before i finished my wheel alignment. It's slightly higher and the wheels are less cambered now but meh it's roughly how it looks now haha. 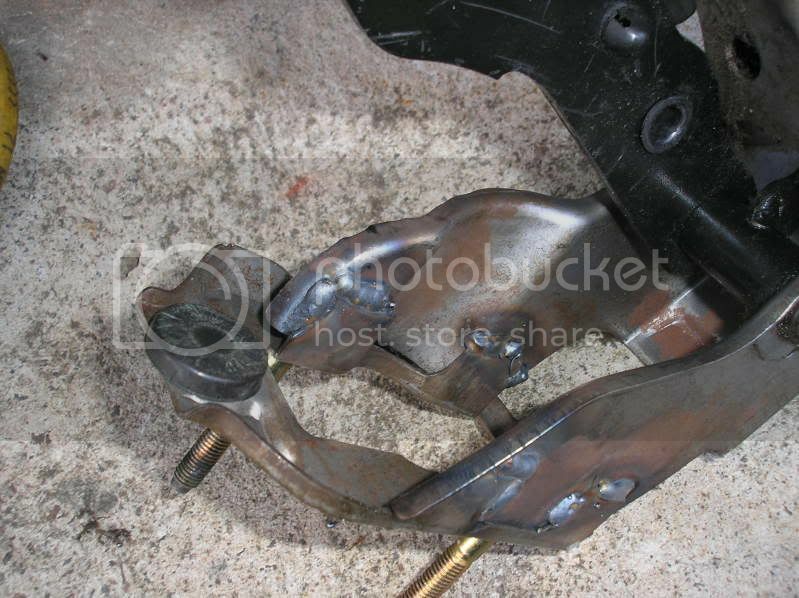 And my lengthened OEM toe rods. 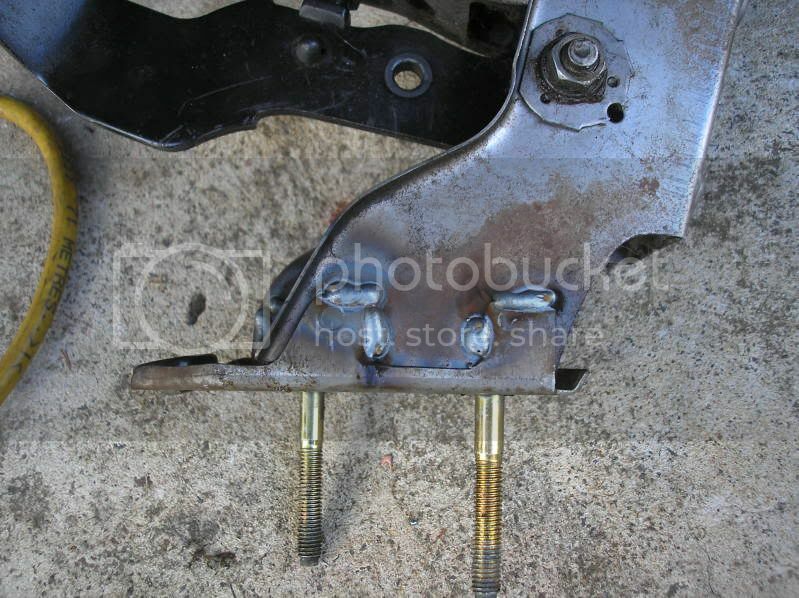 Today the clutch pedal bracket gave up, it's a typical S13 thing. 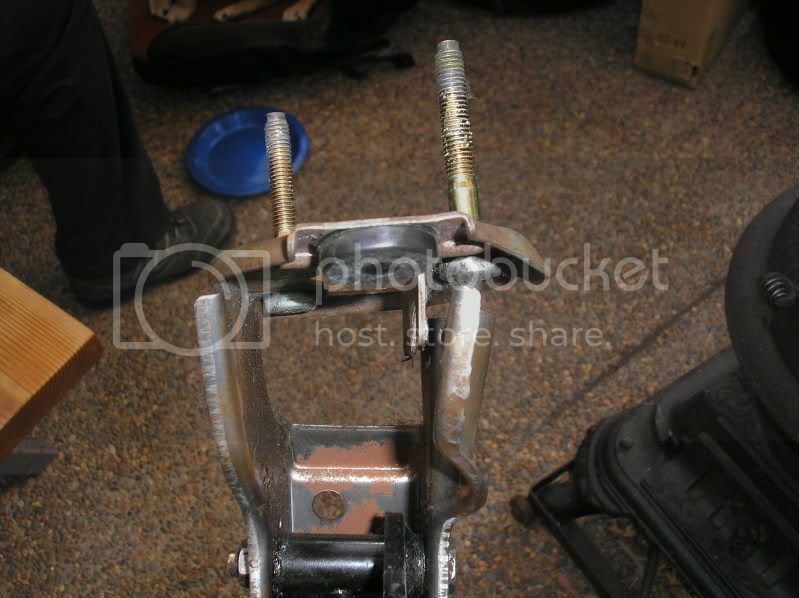 The little plug welds pull out and the bracket twists around. 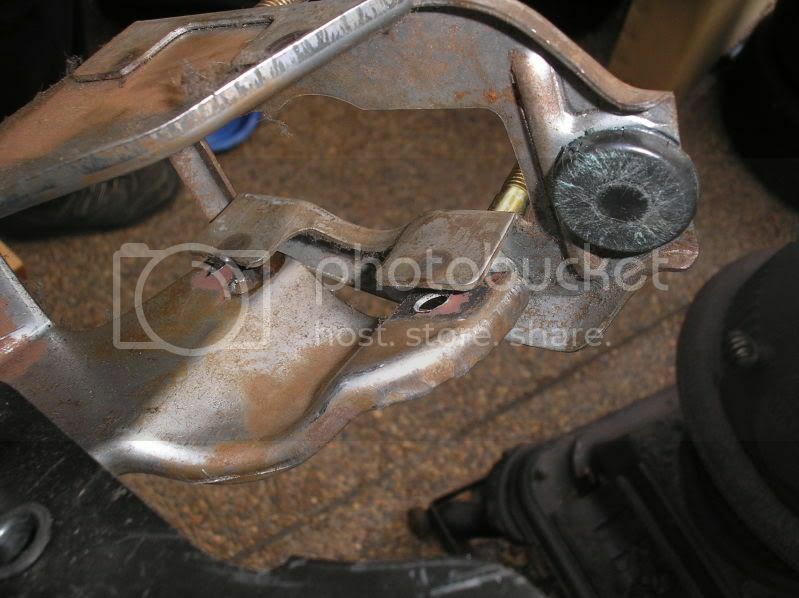 I managed to drive it home and then it took me literally 20 minutes to pull it out and weld it up . The car is running rich as buggery right now as well. It's feeling flat and using heaps of fuel. So it'll be troubleshooting time soon. 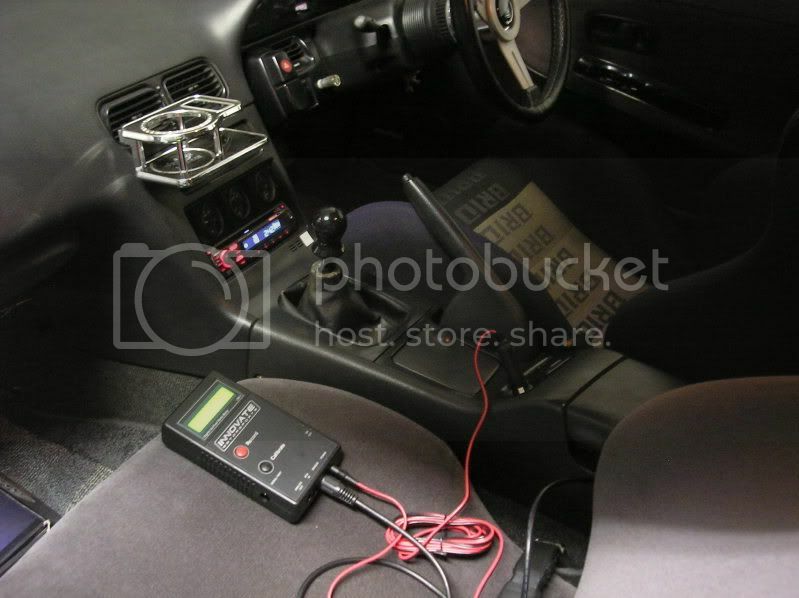 I own a wideband 02 meter so i'll have a look and see how rich it's running and swap between one of the 4 maps i have handy here for my ECU. Running a leaner one (i'm running the 2nd richest now) might fix it up. A few things have changed since i took the car apart and put it back together so perhaps the map i was running is no longer the best. Also got to actually check things like the reg and for leaks in the cooler piping and stuff like that too, so i'm not just hiding a problem with tuning haha. 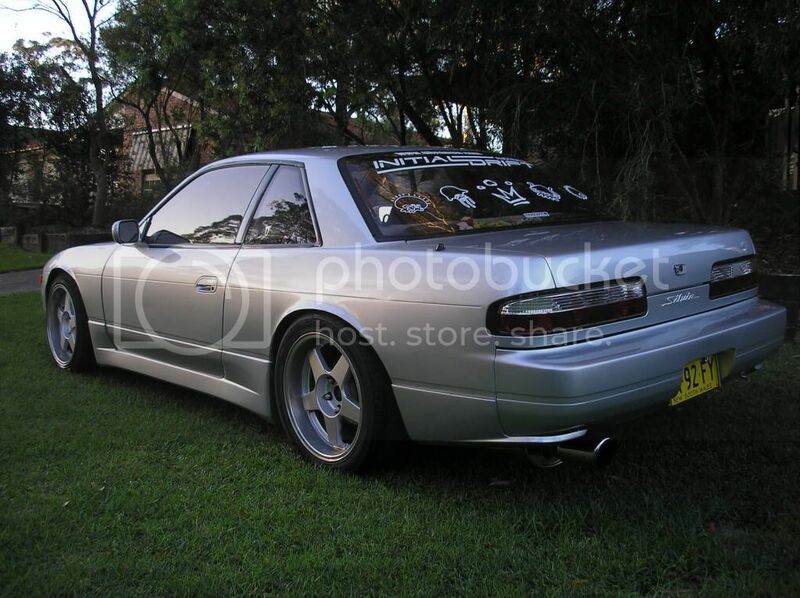 nice work, love what u've done to ur s13 so far!! The car has been running rich and generally being a bit uneconomical lately so I got the wideband AF meter out and did some runs on it. Turned out it was a bit rich (not as rich as i thought it might have been though) so i leaned it out a bit (swapped to another fuel map that is a touch leaner) and got WOT AF ratios of 11.5:1-11.6:1. My wideband setup is an Inovate handset with a Bosch sensor. 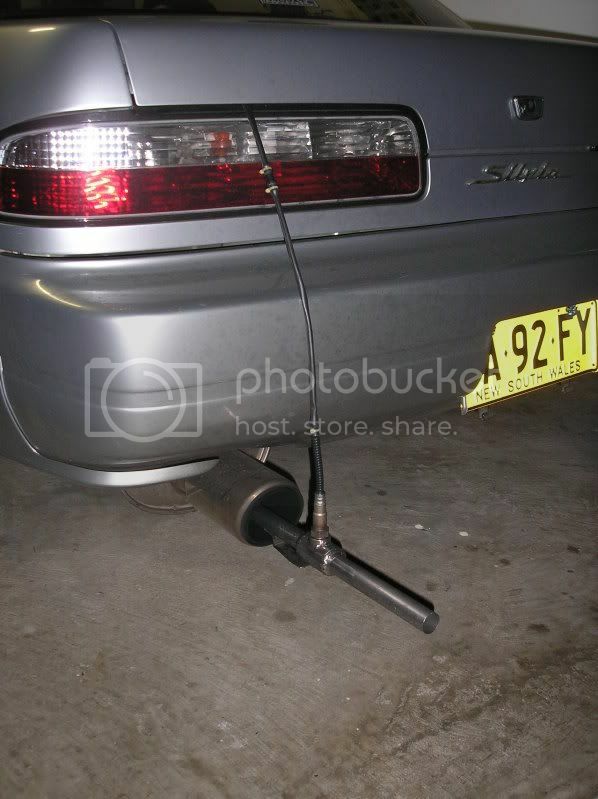 I've got a home made stainless pipe to use it in the tailpipe. Usually you get leaner readings from after the cat than before but in my case the cat has copped a hiding in the past from the ground, speedbumps etc and it's lost half it's guts so it should read ok .
Loving the lights, and the interor is so clean. 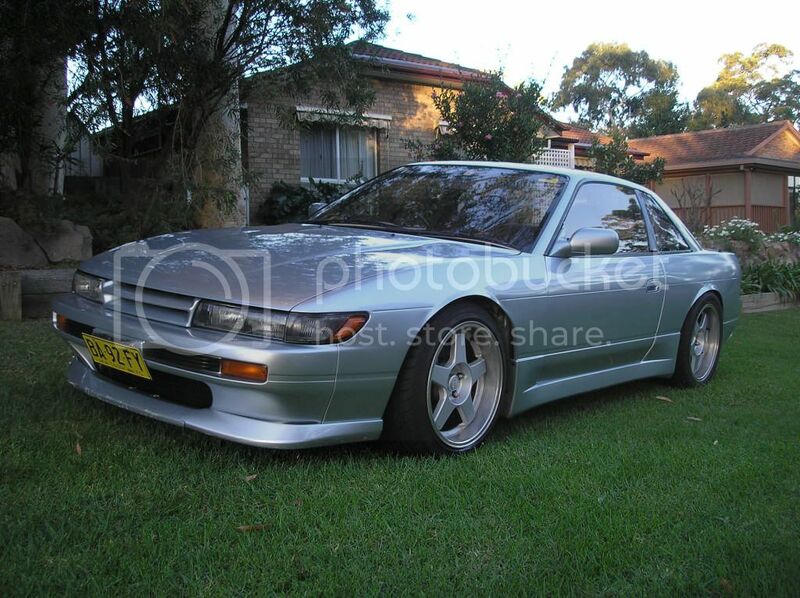 Very nice.Man everyone is getting s13s my mate got one theres a nice black sleeper one parked out front my house damn.Are you going to go for a different set of wheels or keep those.Either way those are nice. 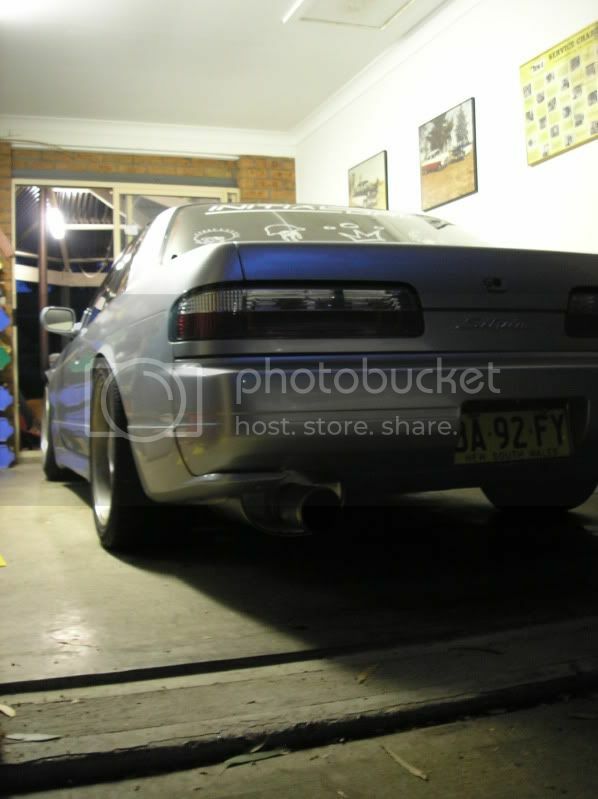 I like what you've done with the tail lights and s15 badge, looks good. I want that cup holder!